Using Bringg’s innovative retail logistics solution, retailers can manage and optimize in real-time a wide range of complex delivery options – last mile delivery, same/next day delivery, product returns, click & collect services – and fulfillment resources. Restaurant chains and restaurant delivery services can now streamline the way orders are delivered, in order to create the perfect frictionless experience for everyone. In order to enable delivery services, retailers in grocery will need to successfully navigate new territories from integrating multichannel operations, through online customer incentives, and all the way to keeping food fresh during the last mile. CPG/FMCG brands can now easily meet and exceed the on-demand expectations of their retailers in terms of operational efficiency and customer experience. Service companies can easily manage and optimize a wide range of on-demand service options and scale them as needed based on market demand. Whether you’re a 3PL, 4PL, fulfillment or transportation company, Bringg’s logistics solution enables you to match Amazon’s logistical excellence in terms of operational efficiency and customer experience. Parcel and courier companies can streamline complex delivery processes and optimize their processes across the entire ecosystem so they can remain competitive in an ever changing market. By combining the right technology infrastructure with their existing facilities and clientele, healthcare companies can improve by leveraging innovation so that both profits and customer service can flourish simultaneously. We’re excited to announce a Series C funding round of $25M with new investor Next47, the Siemens-backed global venture firm, alongside our well-known existing investors. 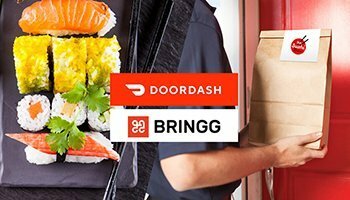 Bringg, the leading delivery operations platform, announced today a strategic partnership with DoorDash, the on-demand logistics platform that connects customers with their favorite businesses in more than 1,200 cities across the US and Canada. It’s imperative for restaurant to carefully assess multiple tactical and strategic challenges to choose the right delivery model. 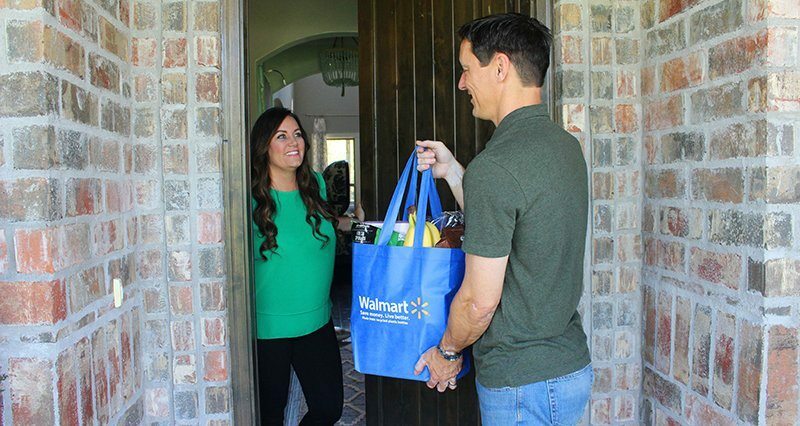 Spark Delivery, Walmart's new last mile grocery delivery service is a crowdsourced platform which provides them another way to better deliver groceries to their customers. Last week Amazon launched Delivery Services Partners, a new initiative aimed at encouraging entrepreneurs to set up their own delivery business. As the volume for deliveries grows, this new franchised fleets model is yet another strategy for Amazon to expand their last mile delivery network. 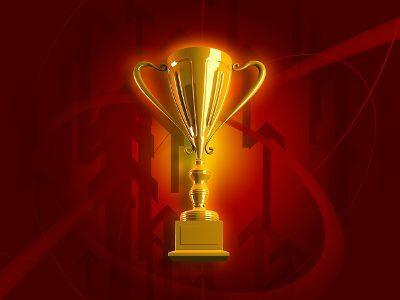 Each year, Inbound Logistics magazine develops a list of the Top 100 Logistics IT Providers and for the first time, Bringg has been added to this prestigious industry list. Inbound Logistics’ editors place value on choosing providers whose solutions are central to solving transportation, logistics, and supply chain challenges. This white paper addresses the most important questions regarding the challenges and correct approach to retail delivery. 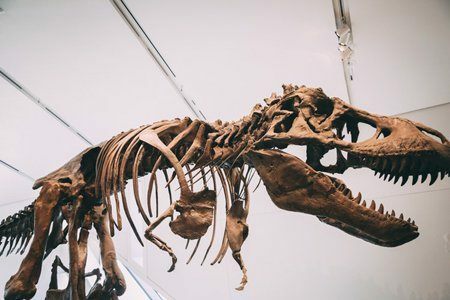 Are Most E-commerce Logistics Operations Still in the Dark Ages? A new report from Zebra Technologies found that only 39% of supply chain respondents are operating at an omnichannel level, which means that the rest still lack the ability to integrate various forms of customer shopping methods into their operations. Consumer demand for online grocery shopping is growing rapidly, bringing about radical changes in the industry. Download this white paper to answer crucial questions regarding building grocery delivery operations. 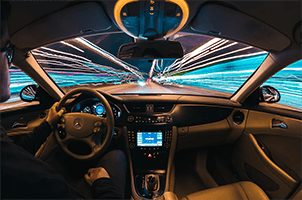 A recent report from Gartner emphasizes the necessity for companies to adopt new technologies such as Bringg in order to remain competitive and improve vehicle routing in this volatile transportation environment. The concept of crowdsourcing isn’t really new. 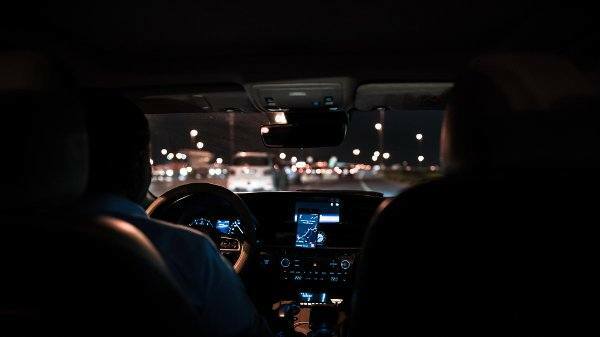 From Fiverr to Uber and anywhere in between, the trend towards a freelance workforce is becoming more and more prominent - and whether people join the ‘gig economy’ full-time or as a part-time activity to make some extra cash, the concept is here to stay. Delivery is one of the fastest-moving trends in the history of the restaurant industry. 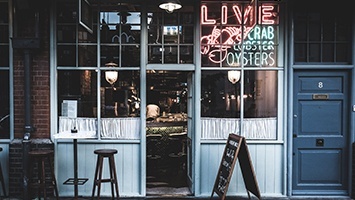 Read this white paper to learn what restaurants can do to quickly scale up and make sure their delivery operations are a success.